We rarely go a week without having an event somewhere in the country where a pup turns up in the photo booth. We love having people's dogs in our photo booths, it's the kind of family photo our photo booths were made for. It's not every day we have exotic birds making an appearance in our photo booths. But we love it when we do. 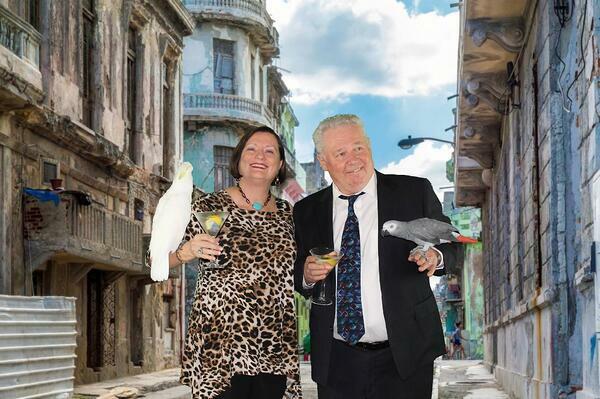 These birds were the perfect addition to a tropical Havana themed event. 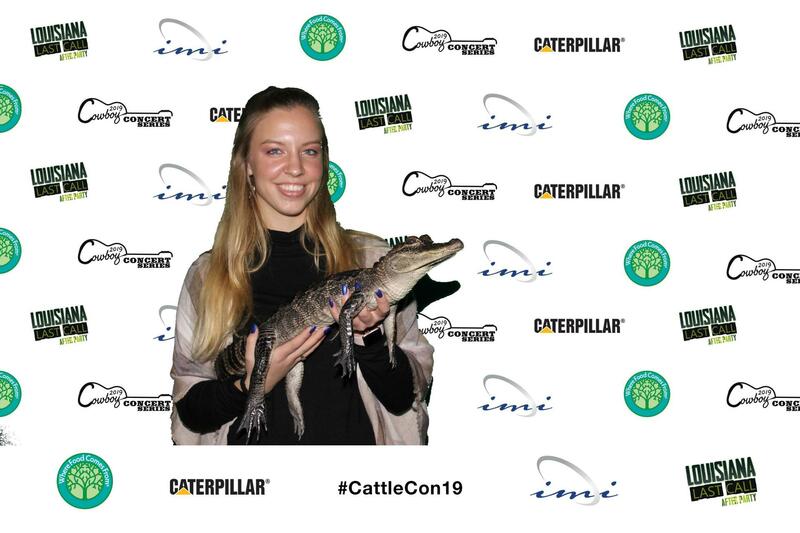 At CattleCon '19, an event down in Louisiana, there was a beady eyed visitor in our photo booth. We're not sure if this little guy is anyone's pet but we were still happy to visit with him. As this is a National Pet Day post we couldn't neglect to post about all of the dogs that come to work at TapSnap. 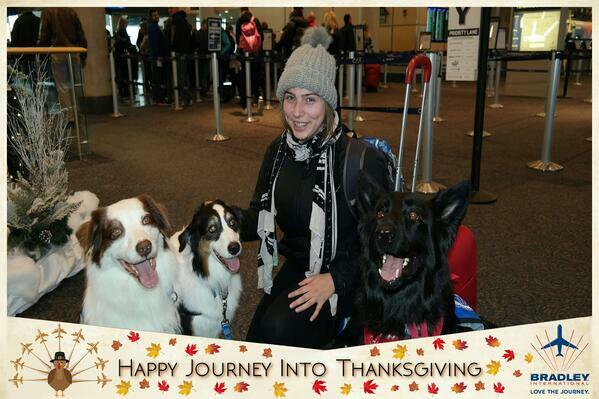 We have 8 dogs that belong to staff at TapSnap HQ in Vancouver and they all make great office mates. According to the official website, National Pet Day is about celebrating pets and encouraging adoption. 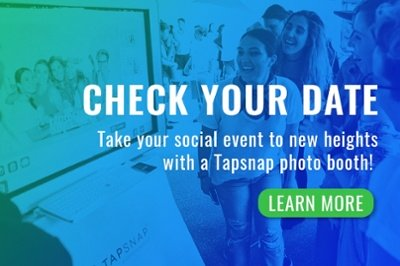 All of the dogs at TapSnap were rescued from down-and-out situations or from the local pound, so we're proud to be truly supporting National Pet Day's goal! If you're inspired to adopt a dog, check out the ASPCA's website. And if you're inspired to book an open-air photo booth for your next animal friendly event, click the button below!